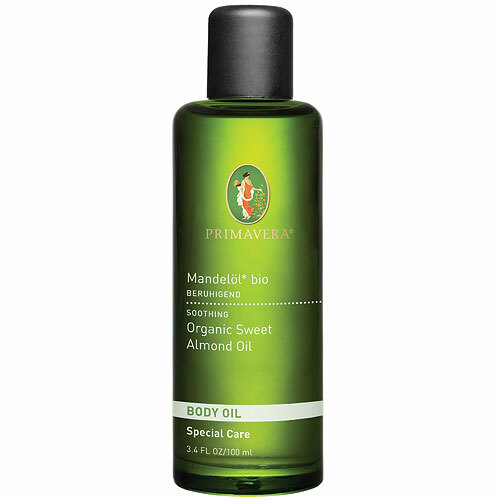 PRIMAVERA Organic Body Oil - Sweet Almond Oil is a nurturing oil perfect for everyday skincare. 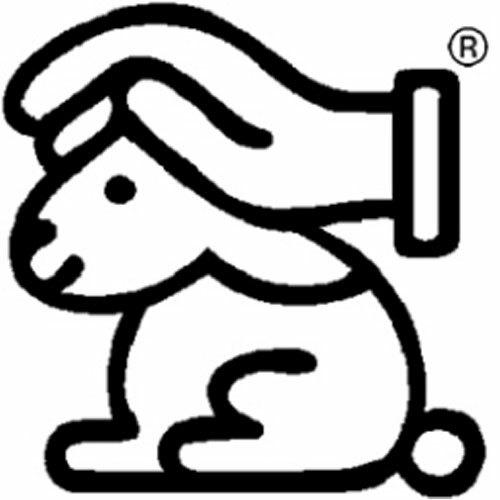 Balances moisture and soothes irritation, leaving skin supple and protected. Also ideal as a carrier for essential oils. Prunus Amygdalus Dulcis (Sweet Almond) Oil* org. 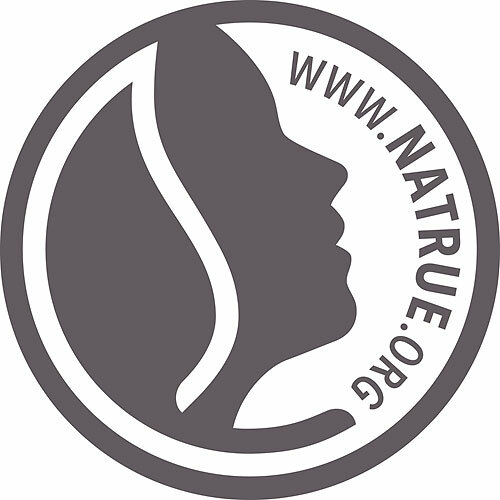 Natural products may cause turbidity. Please shake before use. 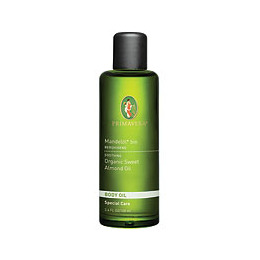 Below are reviews of PRIMAVERA Organic Body Oil - Sweet Almond Oil - 100ml by bodykind customers. If you have tried this product we'd love to hear what you think so please leave a review.